*Feel free to give us a call or come by and see us at Select Motors where we have been selling high quality used vehicles in a laid back no pressure no games environment for over 15 years and where you will always be treated with the honesty and respect you deserve. **Please call 316-687-9160 or email selectmotors@yahoo.com to check for availability and hours. 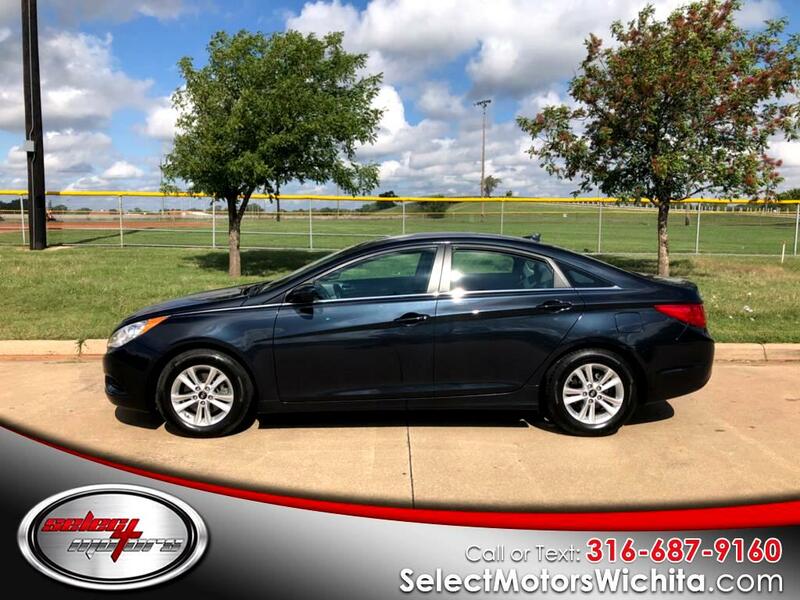 Please visit our website at selectmotorswichita.com for more pictures and many more great vehicles to choose from. Stop on in and find out how truly easy it is to "Save with Select."